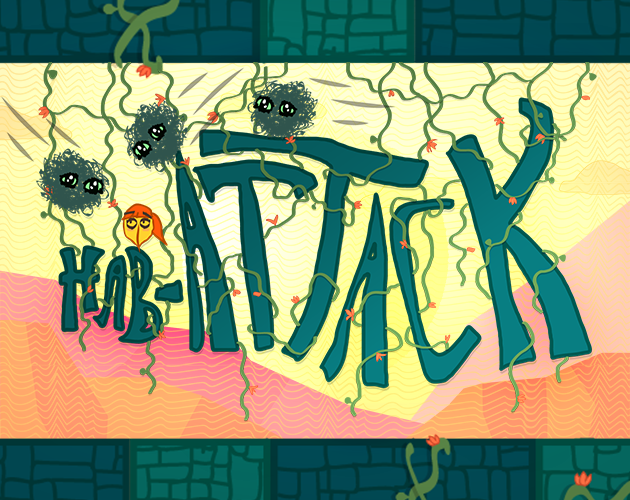 We've been working hard on getting all the dev-art temporary stuff replaced with the real deal. 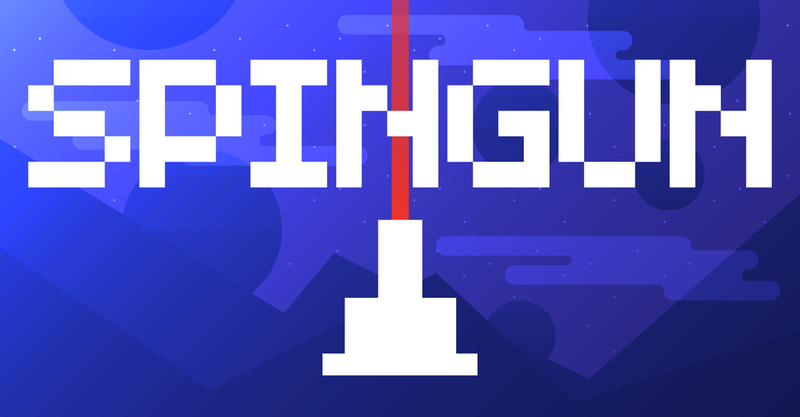 It's really exciting to see our game come to life. "This looks like a REAL game!" is something I've shouted quite a bit over the past few weeks. More to come soon! Thanks for all the support so far, y'all. 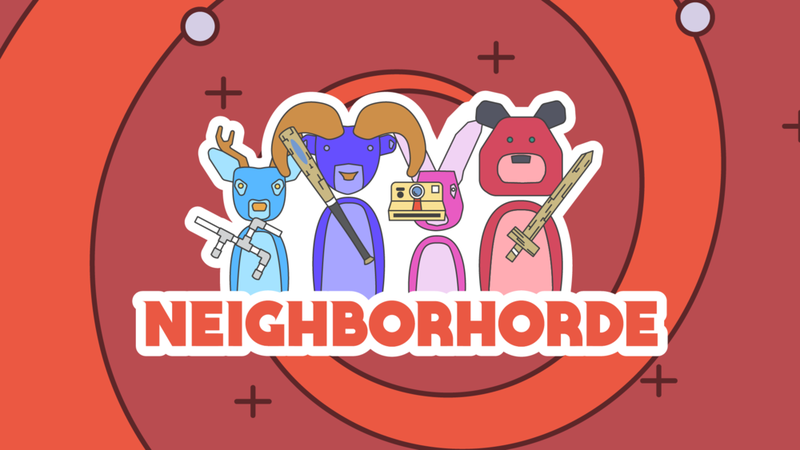 Be sure to vote for Neighborhorde on Greenlight and tell your pals!